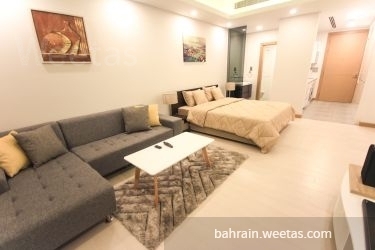 Elegant studio fully furnished for rent near Al Fateh Mosque and the highway in juffair. The studio includes bed, living room, open kitchen and a luxurious bathroom. 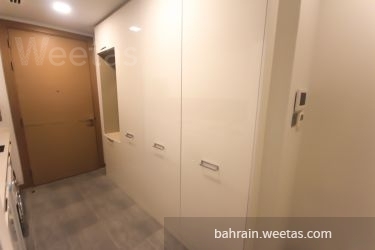 The rent price is 350 Bahraini Dinar. 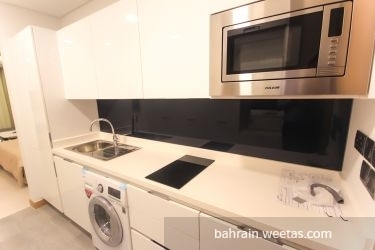 This property costs 8.1% less than the average Studio Apartments in Juffair area. There are 21 related properties that you might be interested in.